Every season has a perfect dessert—whether it’s a holiday themed treat or a refreshing summer fruit pie. 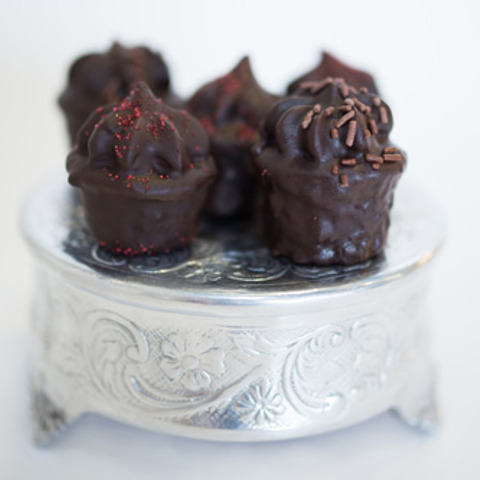 Our mini cupcakes dipped in chocolate. 2 oz of our luscious frostings in a push-pop container with a lid. Flavors vary. 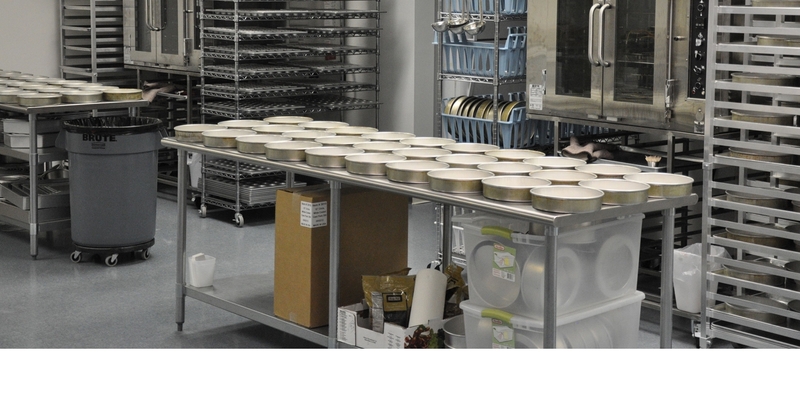 Made entirely from scratch, our 9 inch layer cakes are almost 30% larger than 8 inch cakes and feed up to 20. With a tender crumb these cakes retain their moisture and freshness for days, without the use of preservatives. 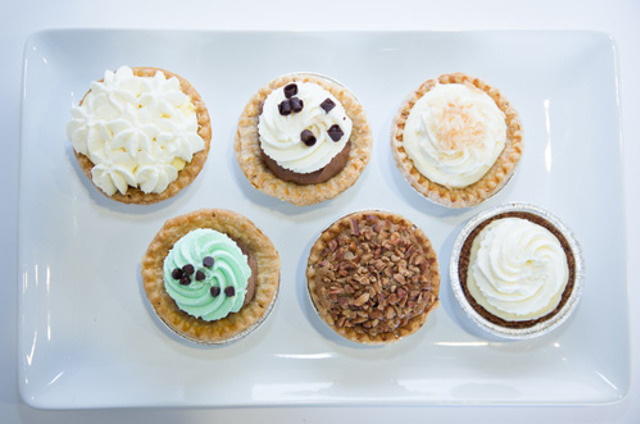 All are frosted with our scratch-made frostings, made with only butter and cream cheese, never shortening. Almost a pound of bananas in each cake, with chopped walnuts and our smooth cream-cheese frosting. No other banana cake compares. 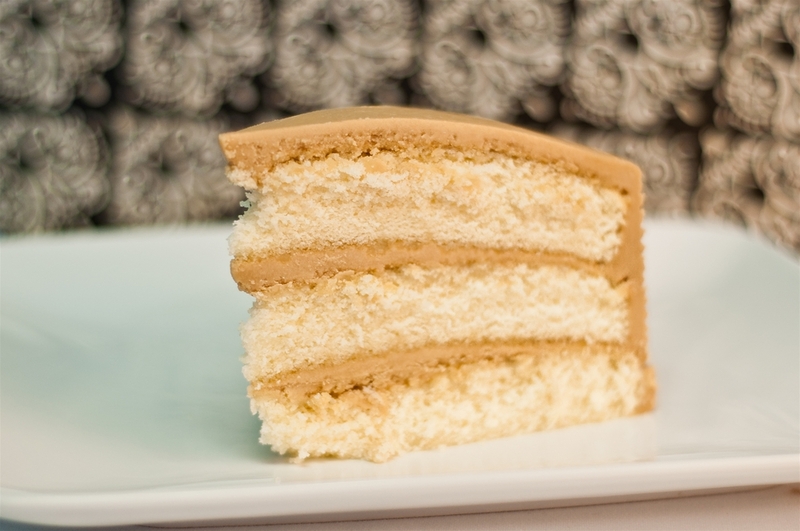 A moist yellow cake frosted with buttery caramel frosting - simple, yet simply delicious. 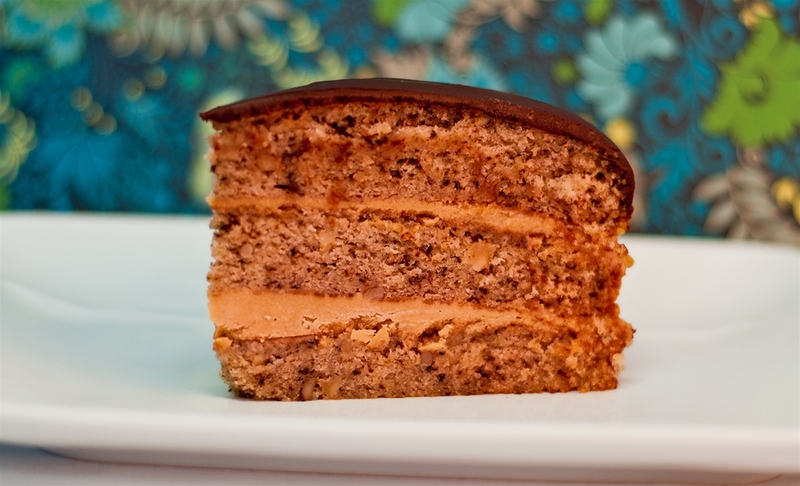 You've never had caramel cake until you've tried this one. 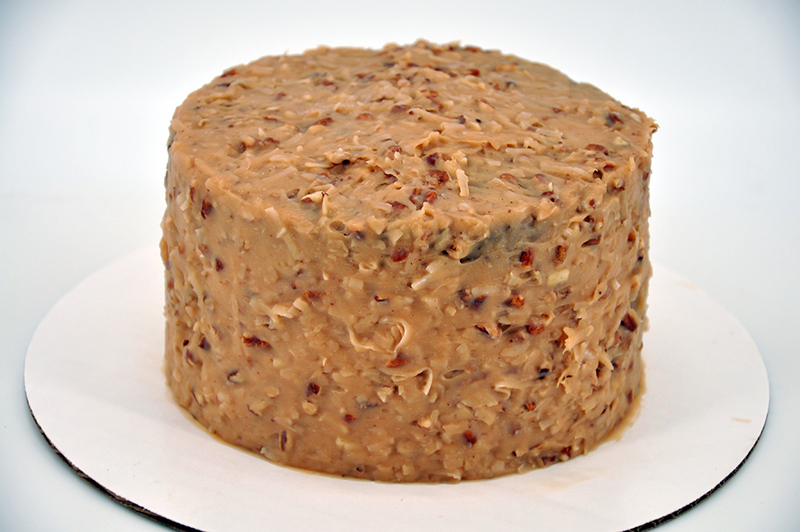 This cake is loaded with carrots for incredible moistness and has chopped raisins and walnuts. Finished with cream cheese frosting. This is a very heavy, rich and spicy cake you are sure to enjoy. We should call this double Dutch chocolate. 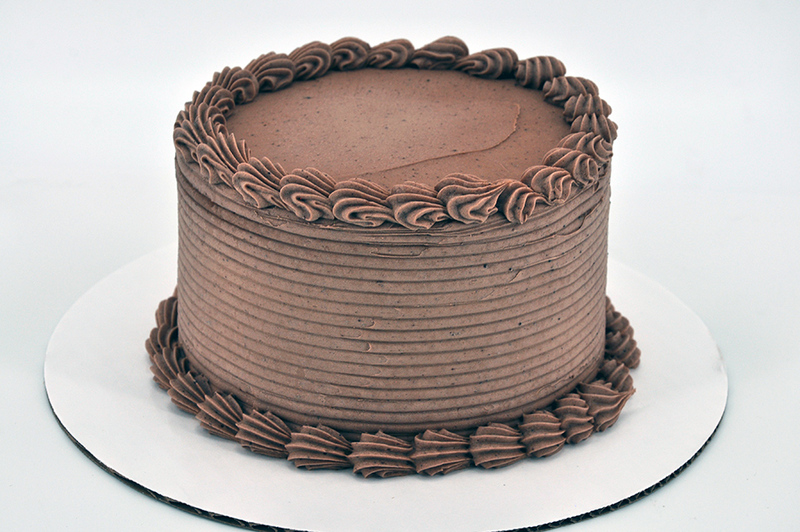 The cake is made with extra dark Dutch cocoa, while the frosting is made with a medium Dutch cocoa. 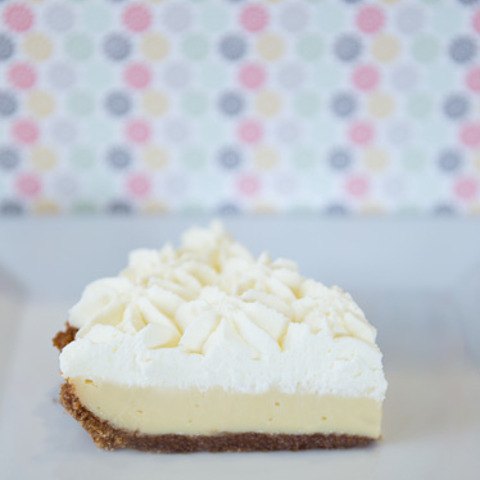 Your taste buds will sing from the first bite! 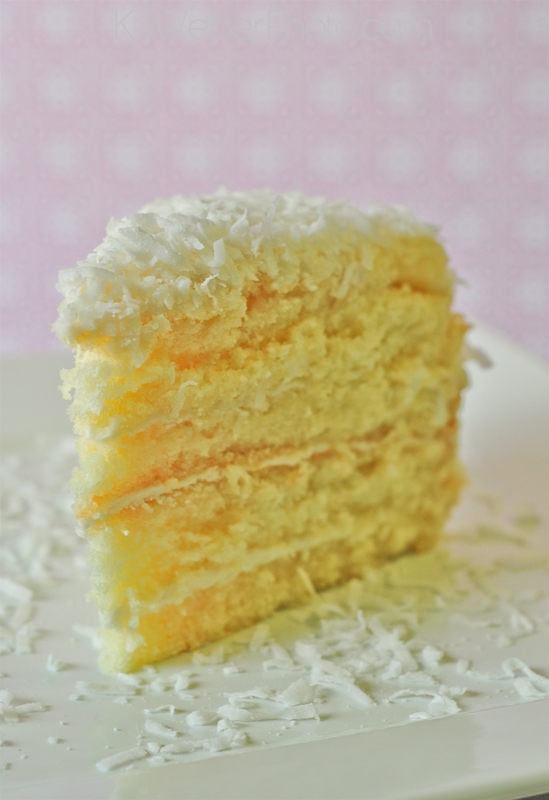 A moist yellow coconut batter and coconut cream on the layers make this cake an unrivaled taste sensation. Vanilla frosting covers the top and sides and the whole is then covered with Angel Flake coconut. Rich chocolate cake with a traditional coconut and pecan frosting. Fresh lemon zest in the cake batter and frosting, and fresh lemon juice on the cake layers make this a lemon cake without equal. Take the best Banana Cake available anywhere, fill it and frost it with our signature butter and cream cheese frosting mixed with peanut butter and top with chocolate ganache. Wow! Rich, flavorful and drop dead delicious. 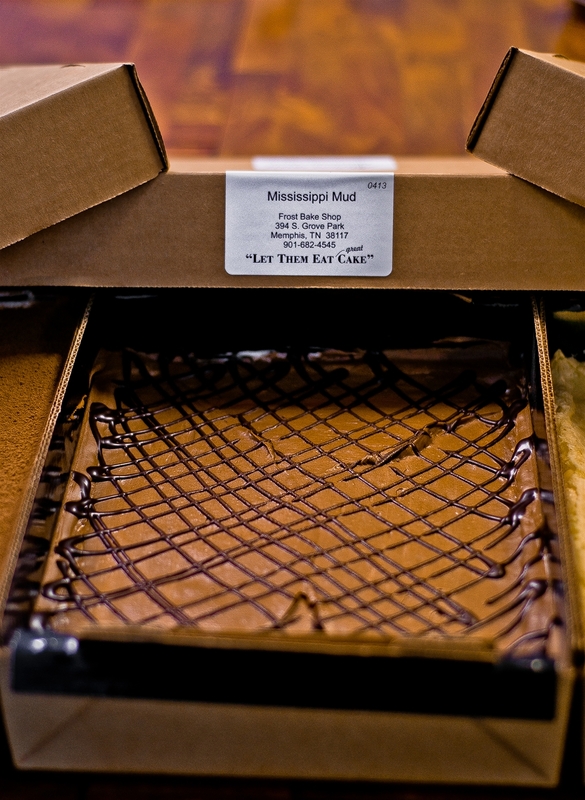 The taste of pumpkin pie in a cake! Cream cheese frosting adds just the right amount of sweetness. Although only available October through December, we get requests for this cake year round. This traditional red velvet cake is made with a touch of Dutch process cocoa and topped with our cream cheese vanilla frosting. The secret to this cake is the strawberries. A pound of strawberries in each cake with strawberry filling in the middle. Top with our signature strawberry frosting and you have the best Strawberry Cake in the Mid-South, maybe anywhere. This is our most popular cake. 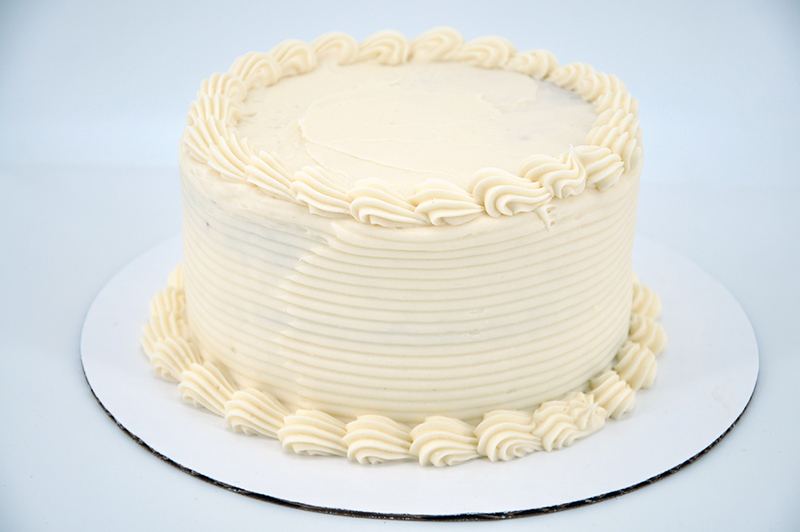 A moist yellow cake (also referred to as "wedding cake"), soaked with vanilla cream and frosted with our signature vanilla frosting - simple, yet simply delicious. 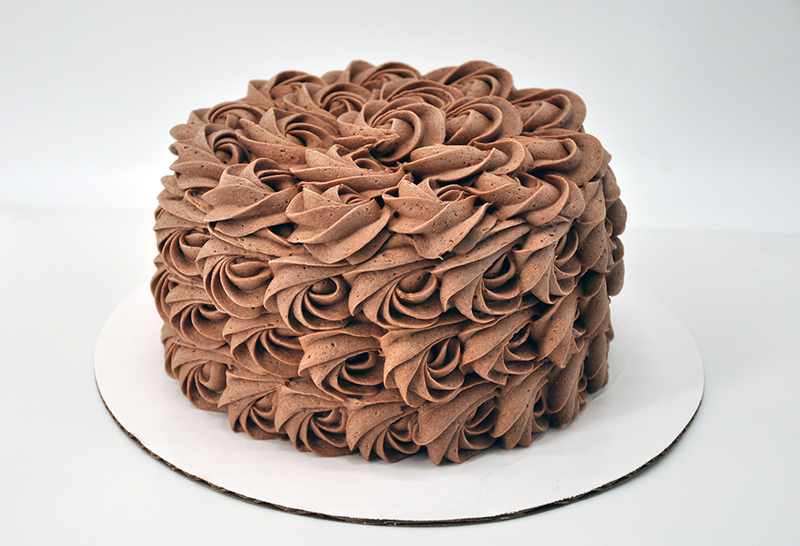 Our awesome chocolate cake made with high quality dutch process cocoa, finished with our signature vanilla frosting. Made entirely from scratch, our 6 inch rosette cakes feed up to 10. With a tender crumb these cakes retain their moisture and freshness for days, without the use of preservatives. 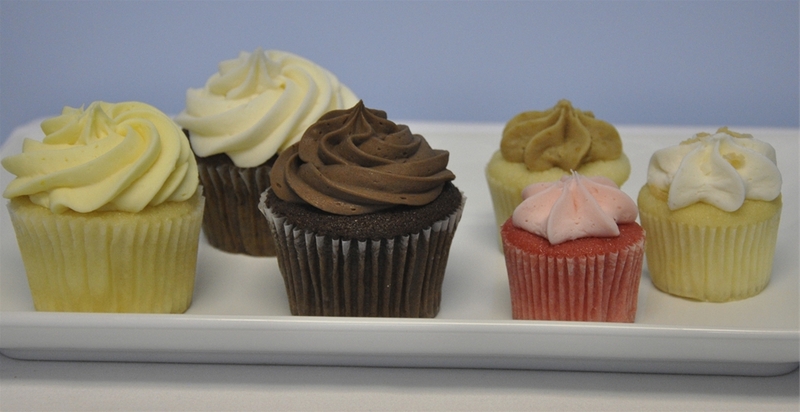 All are frosted with our scratch-made frostings, made with only butter and cream cheese, never shortening. Chocolate cake layered with chocolate frosting. Finished with chocolate frosting rosettes. 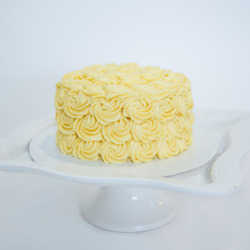 Lemon cake with lemon frosting between the layers. Vanilla cake with colorful sprinkles and pastel blue vanilla frosting between the layers. 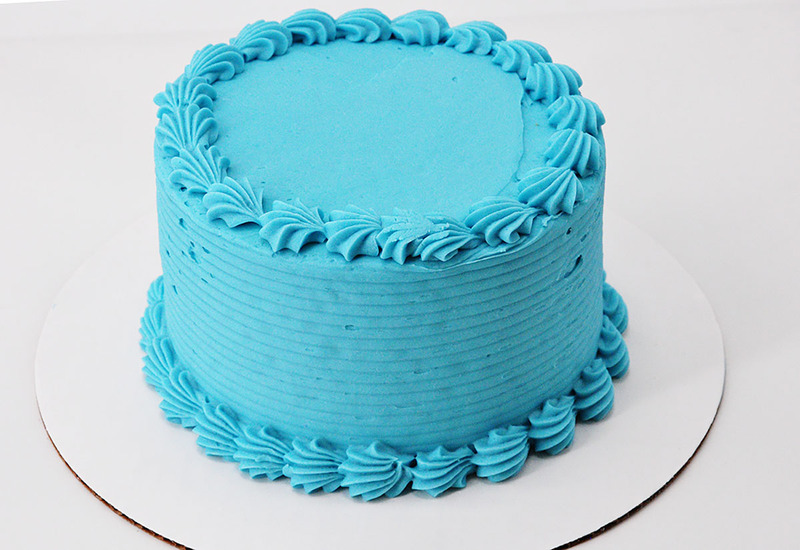 Our signature Vanilla frosting decorates the outside in a beautiful pastel blue. A 6" cake will feed 8-10. Red Velvet cake with a cream cheese frosting. Smooth finish. 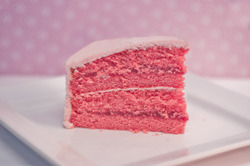 Strawberry cake with strawberry filling and finished with our strawberry frosting. 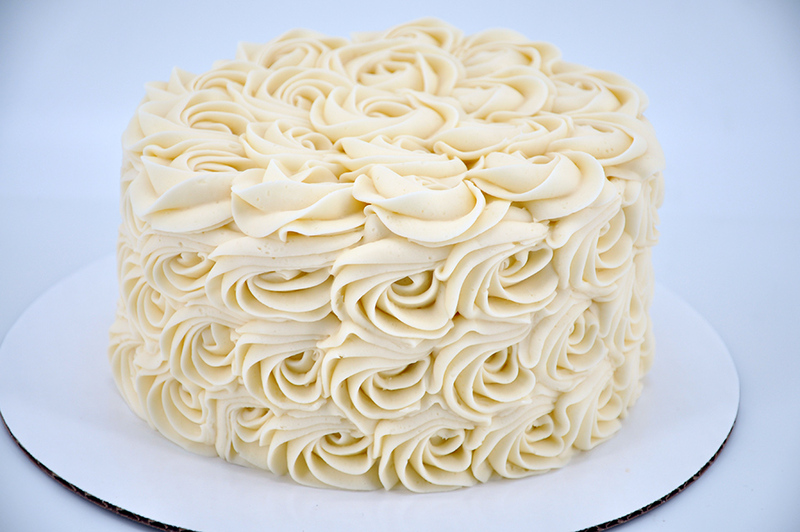 Vanilla cake with vanilla frosting rosettes. Moist vanilla cake with chocolate frosting. Smooth finish. Just the right amount of the best frosting around tops the same batter as in our cakes. 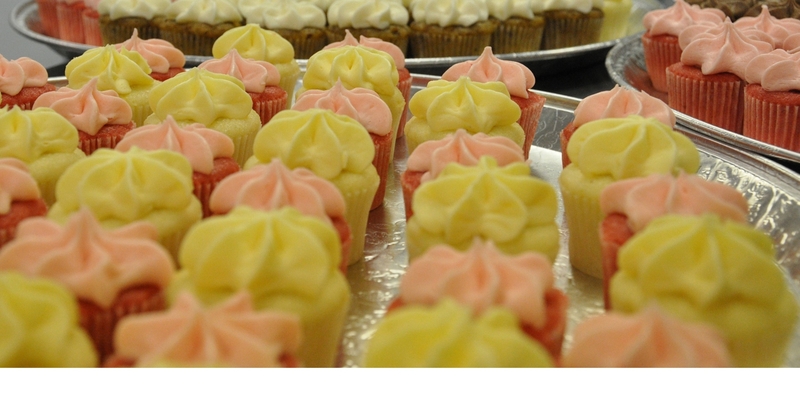 Mini cupcakes are 2 to 3 bites; standard cupcakes are 6 to 8 bites. 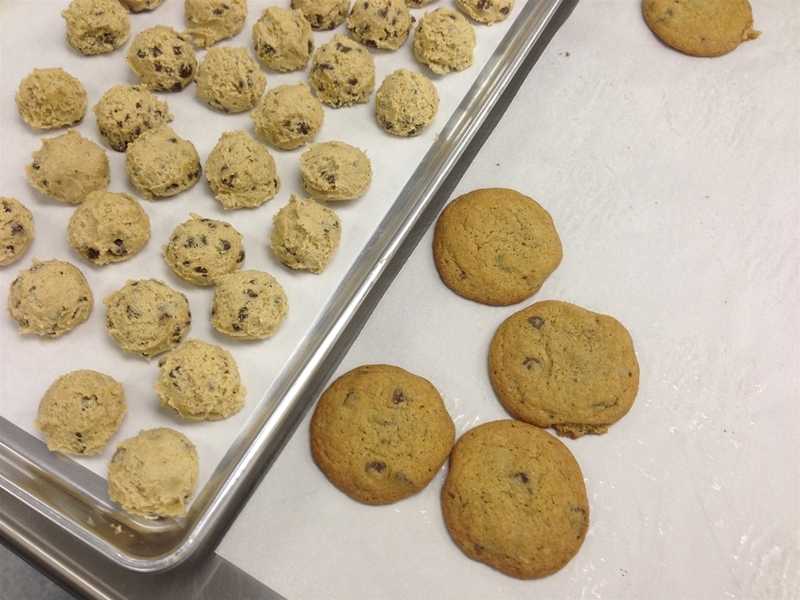 Cookies are baked fresh each day. 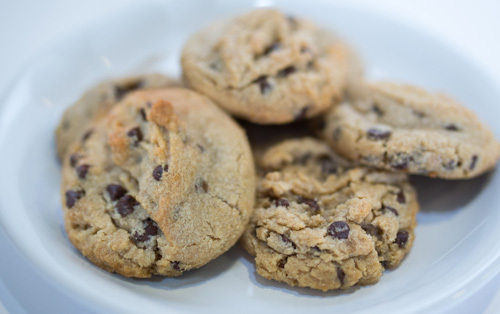 Note: All cookies (except large chocolate chip) are the same size when scooped - some flatten more than others when baked and look larger. 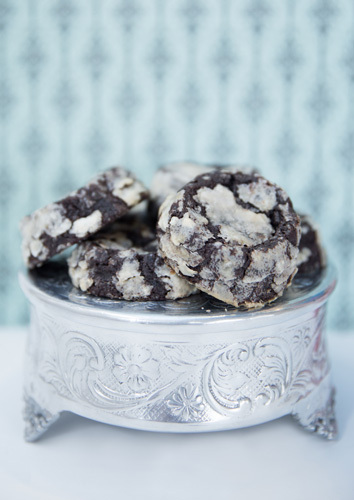 Made with real butter, chocolate chips and pecans. 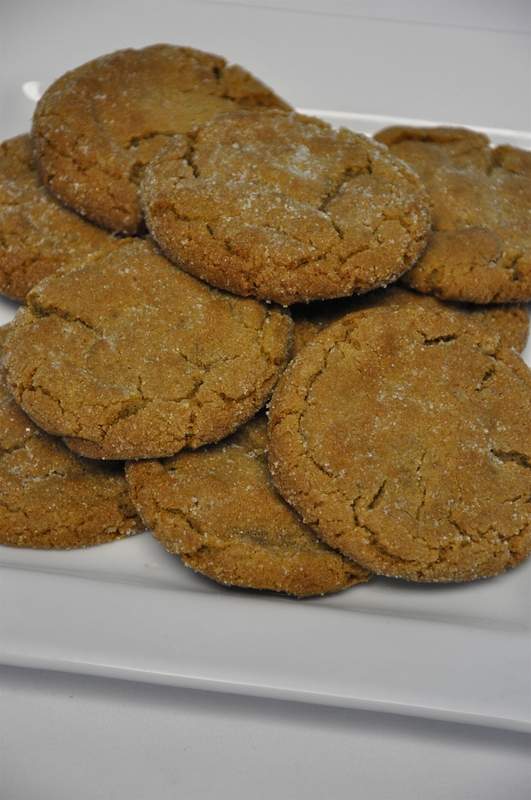 Ginger, cinnamon and molasses in a soft cookie that belies its name. 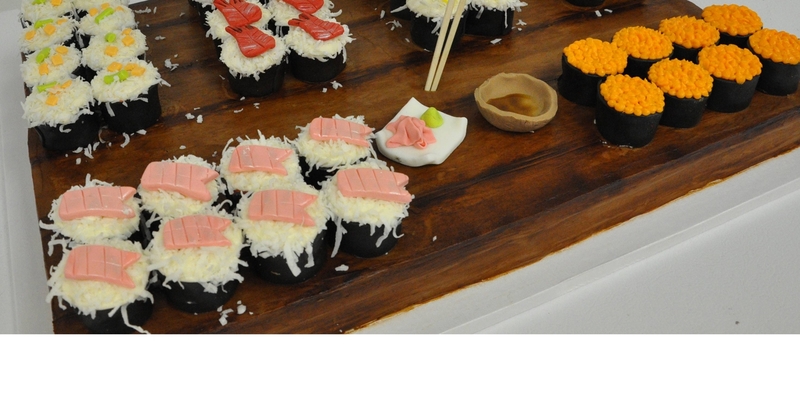 Bet you can’t eat just one! 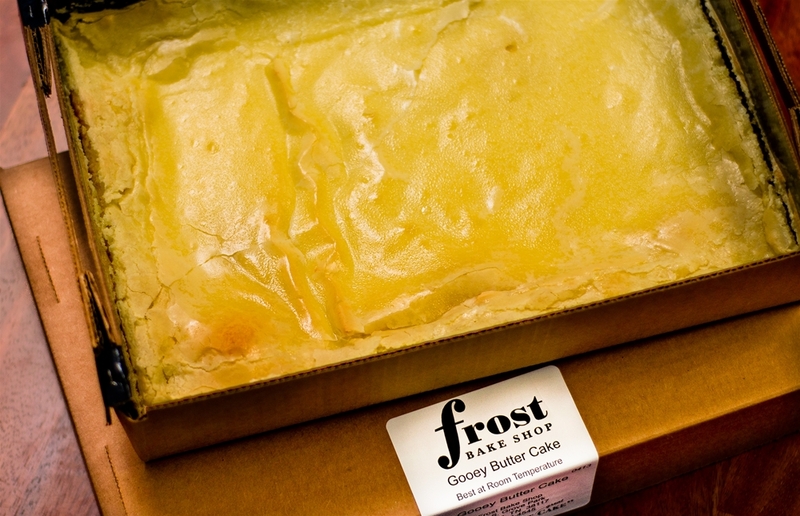 The bite-sized version of our Gooey Butter Cake. One taste and you’re hooked. Cake like cookie with a soft center and powdered sugar shell. 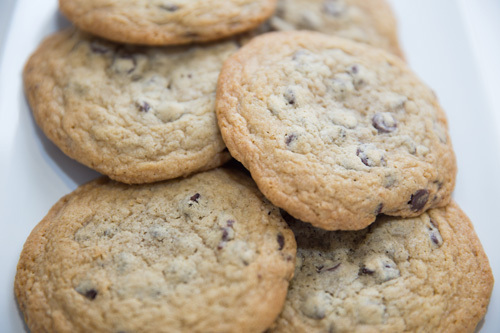 Rich, chocolate cookie with mini chocolate chips. Cake like cookie with soft center and powdered sugar shell. 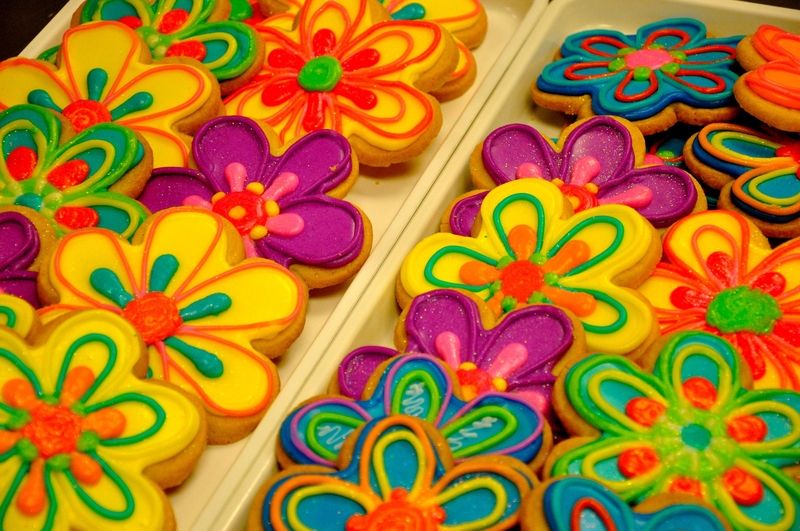 Sprinkles baked into cookie. Cake like cookie with soft center and powdered sugar shell. Fruity strawberry flavor. 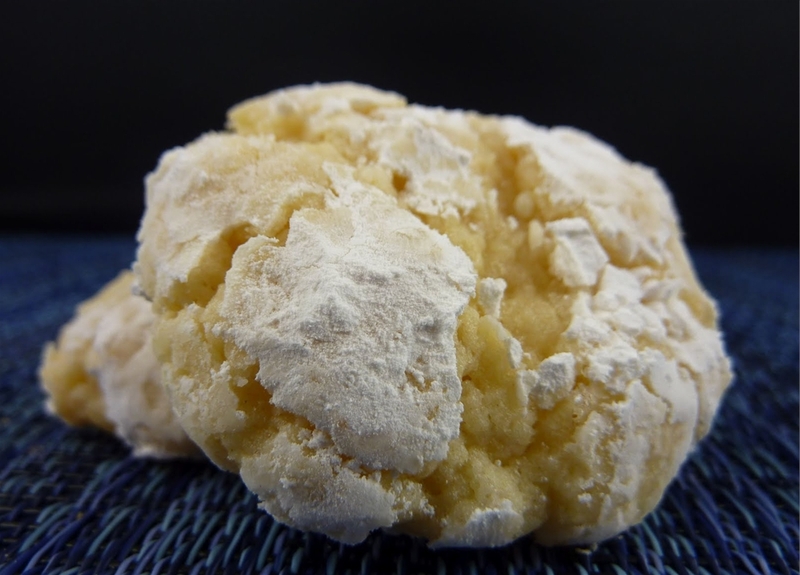 Cake like cookie with a soft center and powdered sugar shell. Pumpkin pie in a cookie form. Soft and crispy at the same time, with a fresh lemon flavor. It’s love at first bite. Lots of oatmeal, raisins and coconut, with Vietnamese cinnamon to put it over the top. 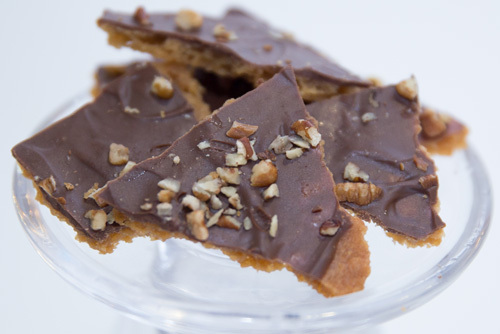 Salty peanut butter with lots of semi-sweet chocolate chips. 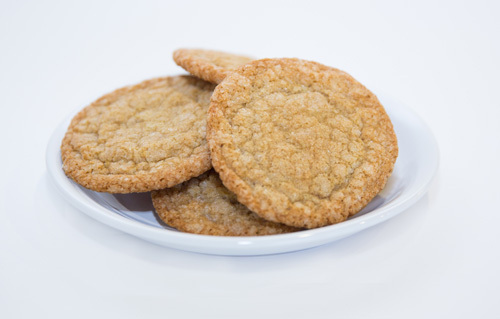 Light and buttery, these put the crisp in crispy. 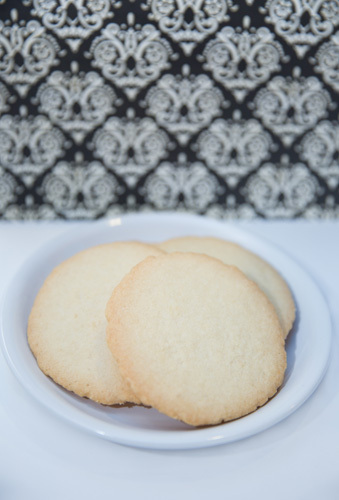 No other shortbread compares. Your favorite as a kid is still a classic. Young or old, you’ll think Grandmother made these. 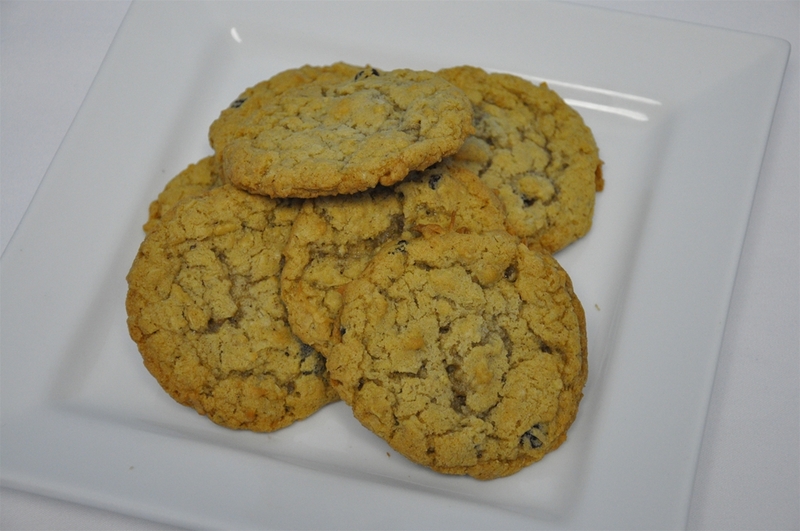 Made with real butter and semi-sweet chocolate chips. This cookie is larger then the rest. 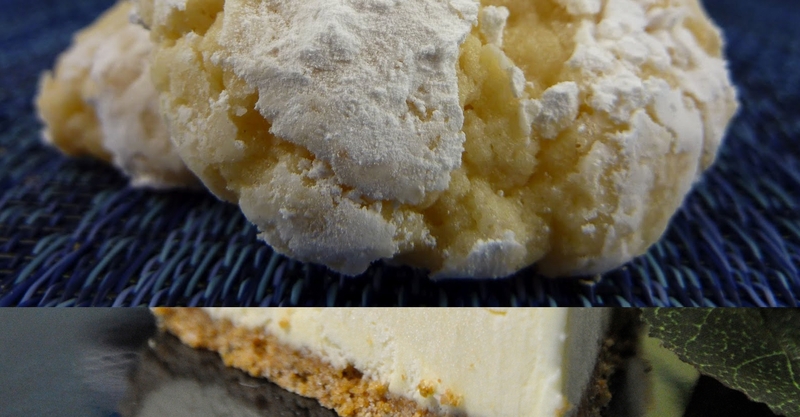 Lemon frosting is sandwiched between two lemon crisp cookies. Loaded with lots of fresh lemon zest. 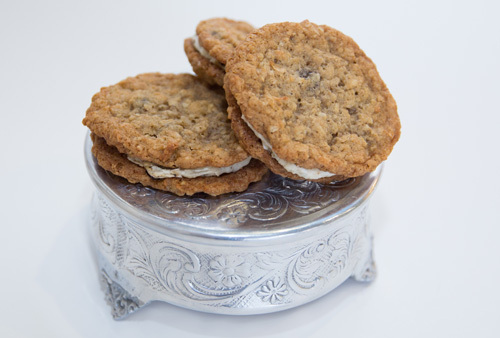 Toasted marshmallow frosting between 2 oatmeal cookies. 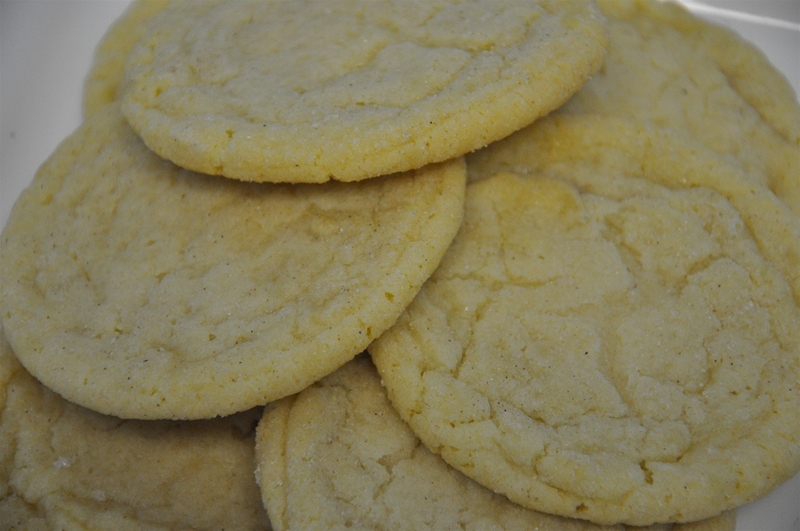 Buttery cookie, with large pieces of macadamia nuts, and white chocolate chips. 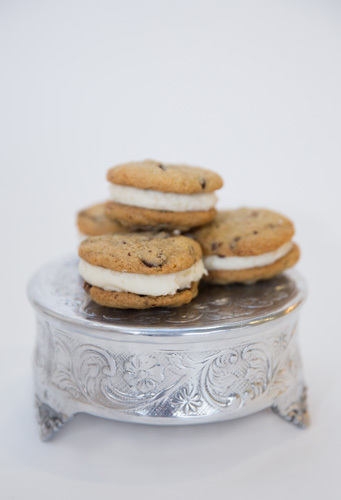 Vanilla frosting between 2 chocolate chip cookies. No Nuts. 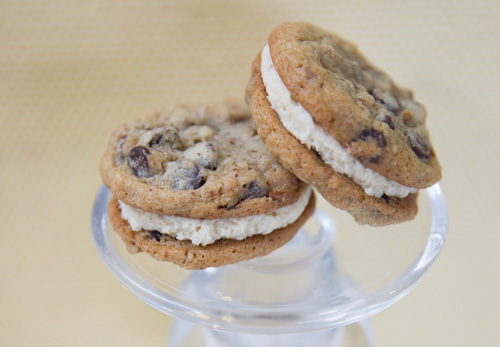 Peanut butter frosting between 2 chocolate chip pecan cookies. Currently only available at the Collierville location. Traditional pecan pie with pastry crust and lots of pecans. Made without corn syrup. 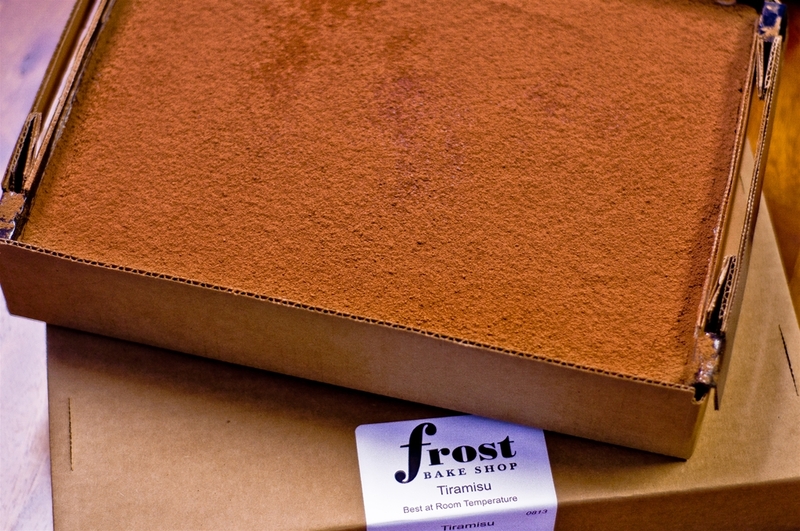 As always, mini pies are made from scratch and to Frost's "best there is" standards. 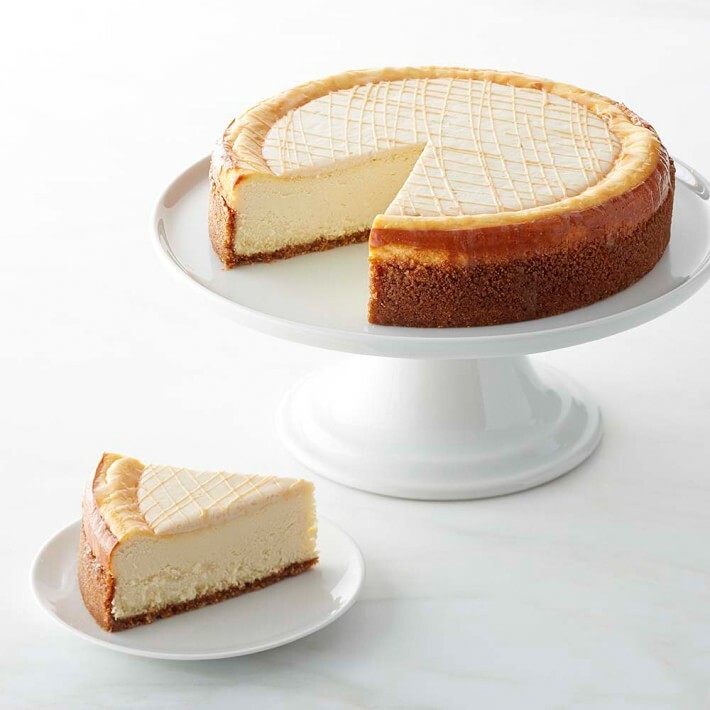 Large cheesecakes are 9 inches. Mini cheesecakes are 3 inches. Crusts are all made with butter and are either Graham cracker with Vietnamese cinnamon or Oreo cookie crumbs. Tops are real sour cream. 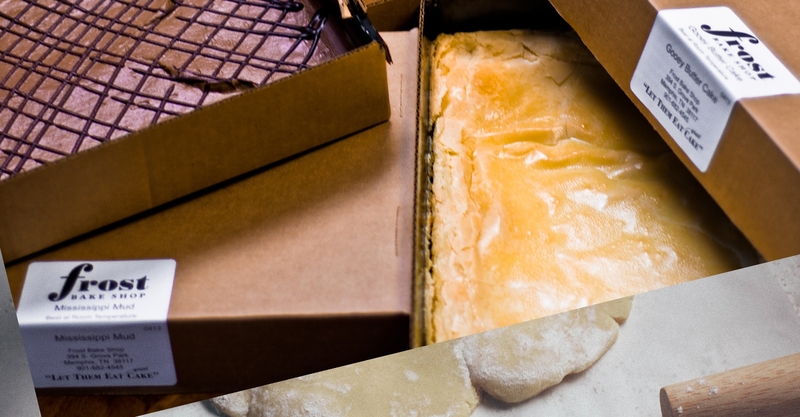 Made in 1/4 sheet bake-in box (8 in x 12 in). Typically serve about 12. 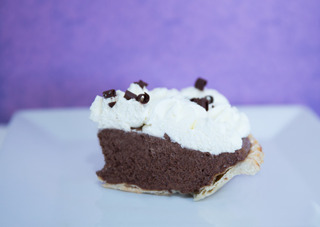 A moist & fudgey brownie topped with our chocolate cream cheese frosting. Does NOT contain nuts. A moist, buttery cake, with a gooey topping of cream cheese, eggs and powdered sugar. 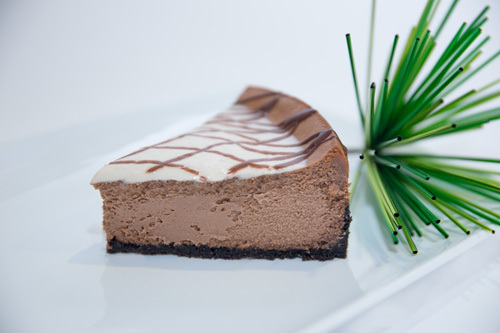 Simple, but decadent! Super moist brownie with chopped pecans, layers of marshmallow crème and extra creamy chocolate frosting. Topped with chocolate ganache. A shortbread crust, freshly grated zest and lots of fresh squeezed lemon juice. 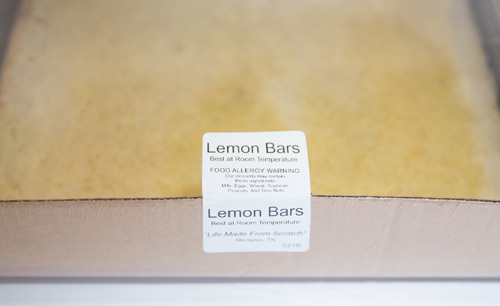 These are lemon bars with a "sweet spot". Super moist brownie with a rich Nutella flavor and an extra creamy Nutella chocolate frosting.